Sometimes it takes something a little bit special to find the perfect item. 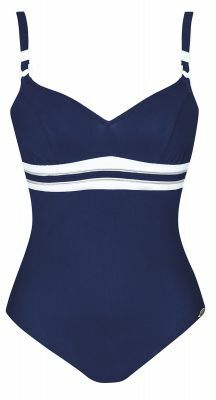 Carla Swimwear has a great variety of specialty swimwear to cater for people with unique requirements. 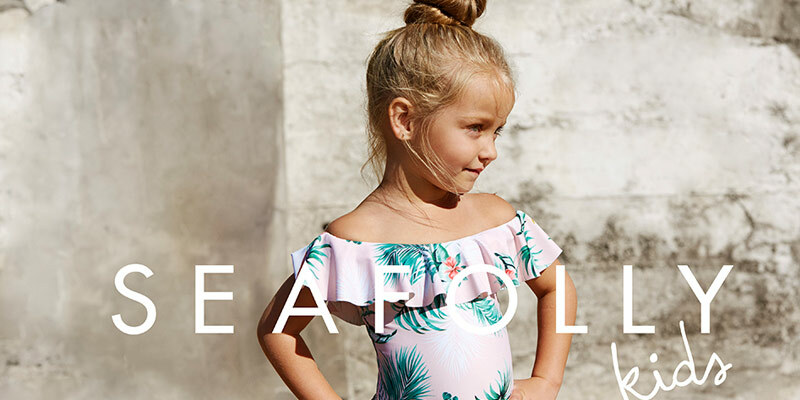 For example, we have a range of fantastic maternity swimwear made specifically for mums-to-be who want to stay in style while they’re at the beach. We also have a great range of mastectomy designs made by popular designers for women who are after specialty swimmers with a real feminine touch. 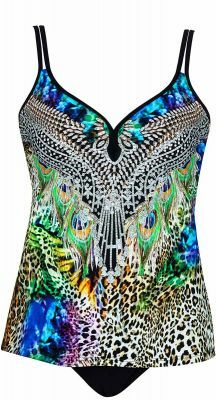 Browse the full collection of specialty swimwear designs for the perfect summer piece today! 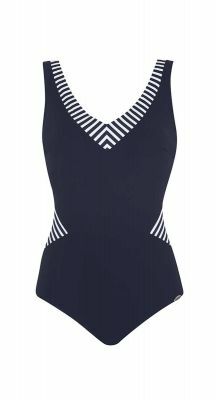 Looking for some swimwear that can endure for regular hours in the pool? 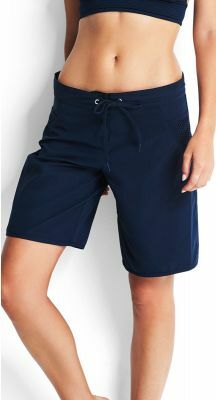 Carla Swimwear has a specialty collection of swimwear designed to withstand extended use in chlorine pools. 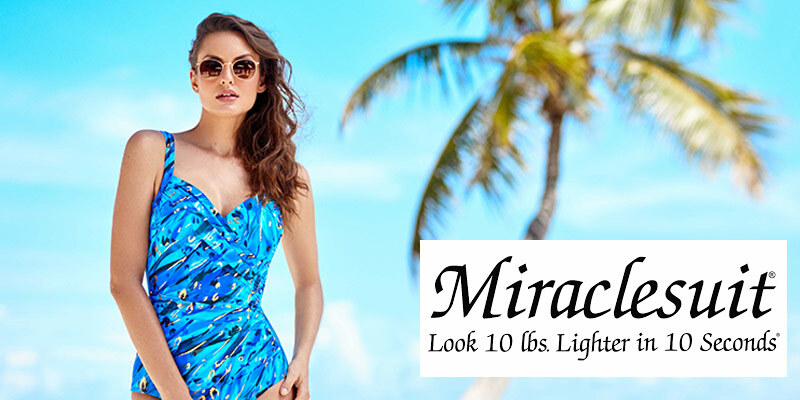 Whether you’re lazing around in your home pool or spa, swimming laps out at your local pool, started hydrotherapy or getting fit with aqua aerobics, you’ll look great in our specialty swimwear creations. No matter what your specific requirements are, shop for the full collection now.